Injury, disease, and hunger caused by armed conflict in Africa may have killed as many as five million children under five from 1995 to 2015, said a study Friday. Of these, about three million were infants aged 12 months or younger. The research, published in The Lancet medical journal, did not rely on an actual headcount, but compared data on 15,441 conflicts in which nearly a million people died, with childbirth and death registers, the research team said. 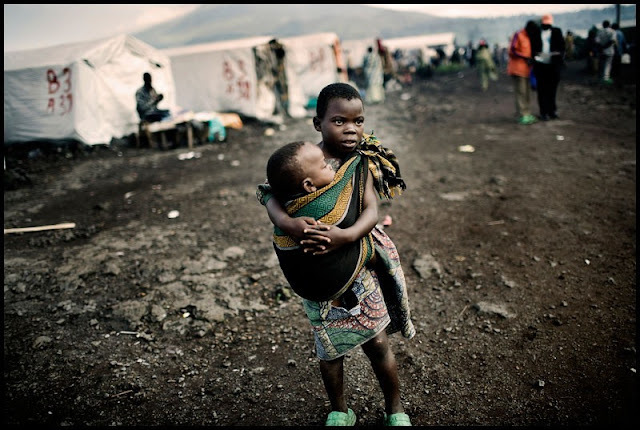 They used these data to calculate the risk of a child dying within 100 kilometers (62 miles) and eight years of an armed conflict, and then estimated the number of child deaths attributable to Africa’s many wars. The five million figure was much higher than previous estimates, the authors said. “More frequent and more intense armed conflicts have taken place in Africa over the past 30 years than in any other continent,” they wrote. Apart from directly injuring some children, conflicts contribute to death and stunting “for many years, and over wide areas,” the team said. Deaths result from the interruption of interrupted medical care for pregnant women and newborns, disease spread as sanitary services and water networks crumble, a lack of medicines and malnutrition as food runs out.